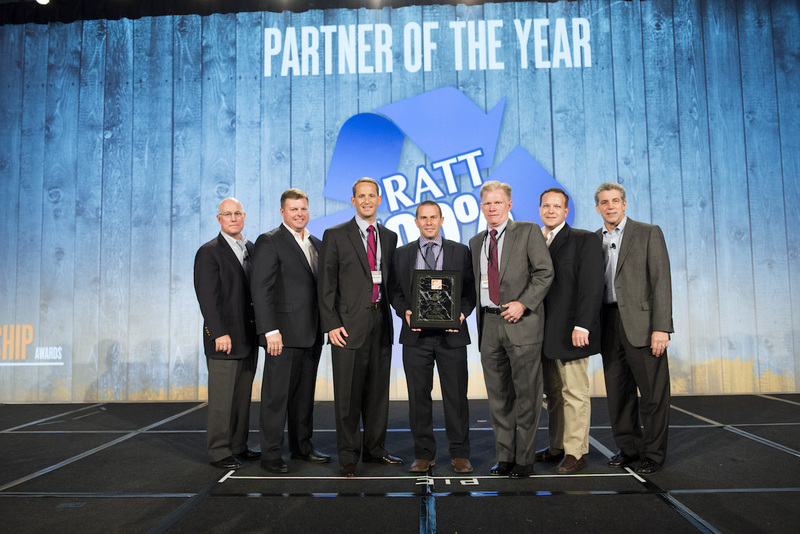 Pratt Industries has been honored with The Home Depot Partner of the Year award yet again – for the 4th time in just 5 years. 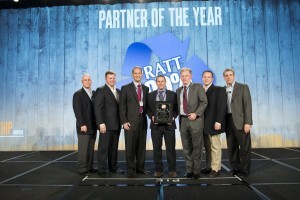 Pratt was cited by the home improvement giant’s Decor department, beating out scores of other vendors for the coveted honor, for supplying a wide range of recycled moving and storing products. Earlier this year we also won HD’s prestigious Merchandising Execution Supplier of the Year award and The Home Depot Canada’s Supplier of the Year.